More and more people use their mobile device to find products and businesses. Do you know how much of your website traffic comes from mobile? And what pages do they visit from mobile? How does your website look when visitors land on your website from their mobile device? Stop reading now. Pick up your phone and Google your business. Click on your homepage. How long did it take for your homepage to load on your device? Target is one second. If your page takes more than 10 seconds, people generally click on their back button and try to find a different website. What does it look like? Can you see all of the important information that you want your site visitors to see?Can they easily find your address? Can they click on the address to open maps and start navigation to your site? Can they click on the phone number and it initiates a call to you? Do you have to scroll to the right to see the information? Or is it nicely stacked to scroll down through? If you wanted to pick one major project for your website, it would be to improve the visitor experience on a mobile device. There are two important aspects to the mobile experience. First, is the current site set up to be responsive? And, second, have you implement AMP (Accelerated Mobile Pages)? Let’s explain both. They are different, and both very important. Responsive web design is focused on flexibility of your web design. A responsive website is one that responds to the screen size and orientation of the device the visitor to your site is using. For example, a visitor uses their ipad to visit your site, the screen width will be smaller than when visiting your site on a big monitor (or their phone). They might have first been browsing through their emails in a portrait orientation, clicked on your newsletter and then onto your site. From there, they might change how they are holding their tablet, and now it is in landscape mode (wide screen). A responsive website automatically shifts the layout of the website page to the new format. 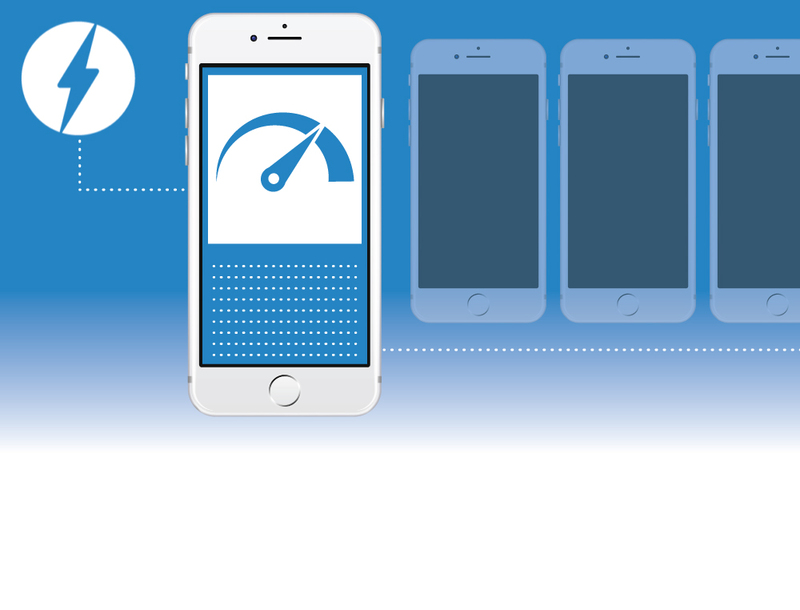 Accelerated Mobile Pages (AMP) is focused on speed. Implementing AMP delivers content to mobile visitors almost instantly. How does AMP make your site faster? Your website is cached on Google (and other search engines). When a visitor clicks on a page that has been updated to AMP, that page actually lives on Google.com and gets sent directly to the visitors device. What’s in it for you? Providing a site that has been updated to AMP, you provide a better experience for site visitors on their mobile device, which can lead to more positive experience, which leads to more engagement and, hopefully, more revenue to you. The page will load almost instantly to the visitors device. Amazon research concluded that for a mere 1/10th of a second decrease in page load time would impact their sales by $1.3 billion. To implement AMP, it’s more than just finding a plug-in on WordPress and adding it to your website. To get good results, you need to spend the time to customize the AMP pages so that when visitors come to your site via AMP pages, they get the same experience. Page titles look the same, navigating the site is similar and more. Is your website both responsive and implemented AMP? These are the two projects you need to prioritize for your site improvements to improve your mobile visitors experience when they visit, encouraging increased engagement while they are there, and hopefully result in increase revenue from either online sales or being able to easily find your store location. Lynn Woll is a traditional brand marketer, and lifelong maker. She combined her passion and skills to launch Create Whimsy, a website that shares the stories of makers to inspire everyday creativity. For the past 15 years she’s been a digital marketer and leader, and is currently CEO of Key Ingredient, a recipe website that launched Seasoned Influence, an influencer marketing agency.